​Believe and support the child and STAY CALM. And​ ​When​ ​did​ ​this​ ​happen? It’s normal for you to feel like you need to ask more questions and get more information, but these​ ​4 questions​ ​allow​ ​you​ ​to​ ​get​ ​the​ ​necessary​ ​information​ ​to​ ​begin​ ​the​ ​process​ ​of​ ​finding​ ​out what​ ​happened and getting the right help for you and your child.​ ​Even​ ​if​ ​you​ ​are​ ​concerned​ ​about​ ​the​ ​accuracy​ ​of​ ​the​ ​statement​ ​provided, please​ ​do​ ​not​ ​start​​ ​asking​ ​more​ ​than​ ​the​ ​four​ ​questions​ ​above.​ ​Asking more​ ​than​ ​this​ ​can​ ​cause​ ​more​ ​confusion​ ​on​ ​your​ ​part​ ​as​ ​well​ ​as​ ​the​ ​child’s​ ​part. ​Who do I call and what do I do? 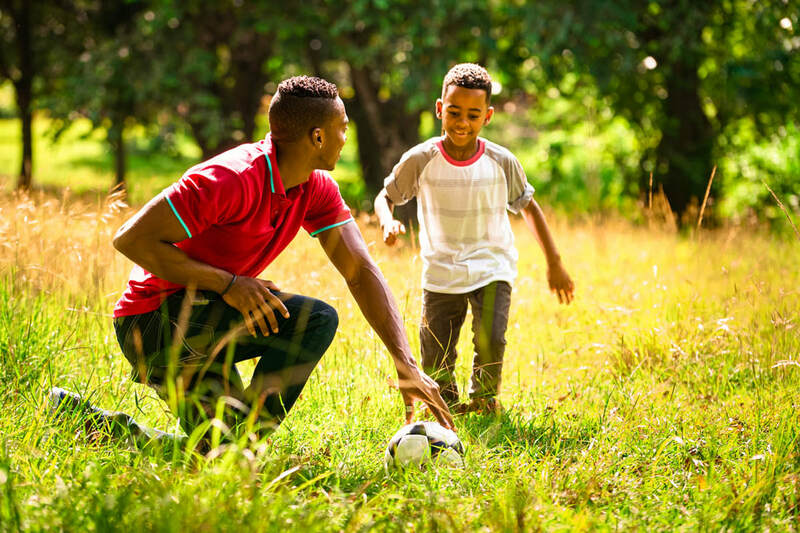 Depending​ ​on​ ​your​ ​local​ ​laws,​ ​you​ ​may​ ​be​ ​required​ ​to​ ​call​ ​law​ ​enforcement​ ​and​ ​a​ ​child protection/social​ ​service​ ​agency.​ ​Or​ ​you​ ​may​ ​only​ ​be​ ​required​ ​to​ ​call​ ​one​ ​or​ ​the​ ​other.​ ​It’s usually​ ​advisable​ ​to​ ​call​ ​both​ ​and​ ​let​ ​the​ ​agencies​ ​determine​ ​if​ ​it​ ​is​ ​reportable​ ​to​ ​them. 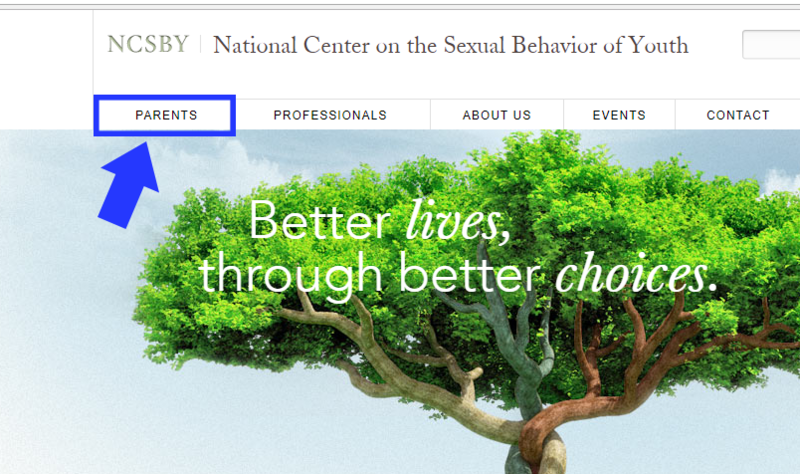 If​ ​the​ ​person​ ​who​ ​has​ ​allegedly​ ​abused​ ​the​ ​child​ ​is​ ​responsible​ ​for​ ​the​ ​child’s​ ​care​ ​or is​ ​living​ ​in​ ​the​ ​child’s​ ​home,​ ​then​ ​you​ ​will​ ​certainly​ ​need​ ​to​ ​involve​ ​a​ ​child​ ​protection/social service​ ​agency.​ ​An​ ​easy,​ ​online​ ​way​ ​to​ ​find​ ​contact​ ​information​ ​for​ ​your​ ​local​ ​child protection/social​ ​service​ ​agency​ ​in​ ​the​ ​United​ ​States​ ​is​ ​​www.childwelfare.gov​​ ​or​ ​you​ ​can​ ​call the​ ​Childhelp​ ​USA​ ​hotline​ ​at​ ​1-800-4-A-Child​ ​(18004224453). Dedicated Forensic Interviewer Chris Schopen, brings her years of experience to this scary topic to make it easy for parents to understand what’s going on. 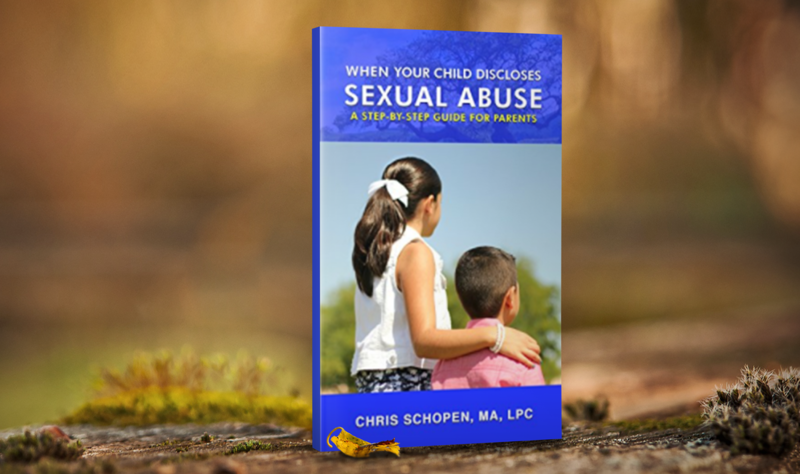 This guide is your go-to resource that will walk you through what happens after your child discloses sexual abuse – so you can get your child the help he or she needs and you can start to heal – as a family.